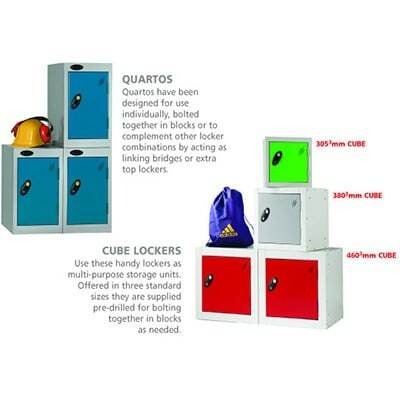 Cube stackable lockers are an excellent space saver. Allows you to customise the configuration if multiple units are purchased. 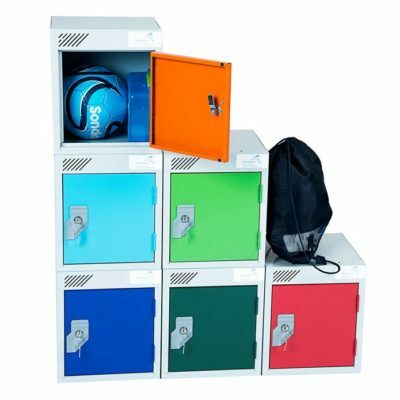 These small lockers are extremely cost effective. Fixing holes that allow you to connect each cube locker together or to a walls/under work tables. 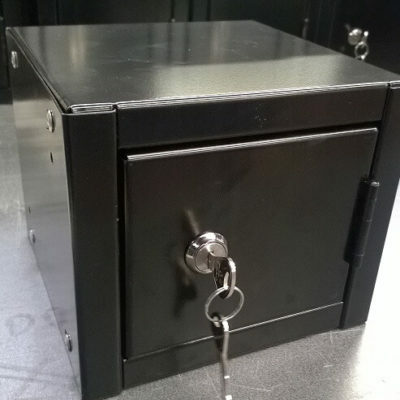 Available with in different sizes with various colour and lock options.